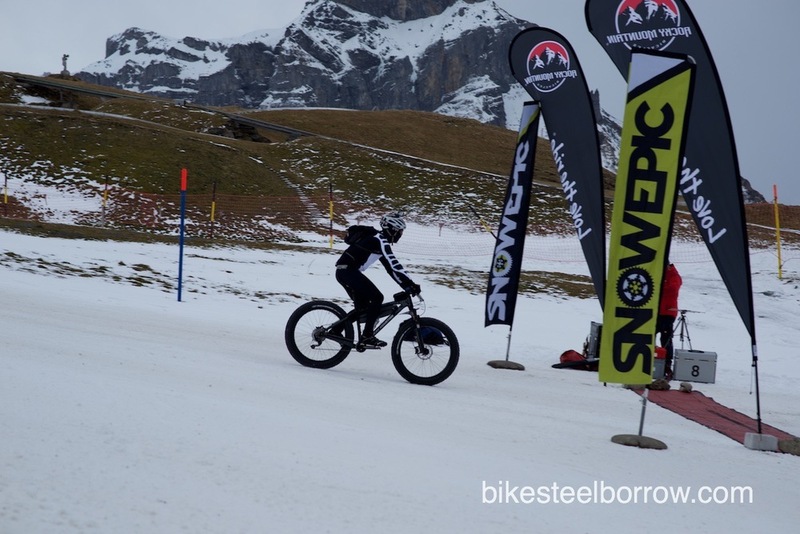 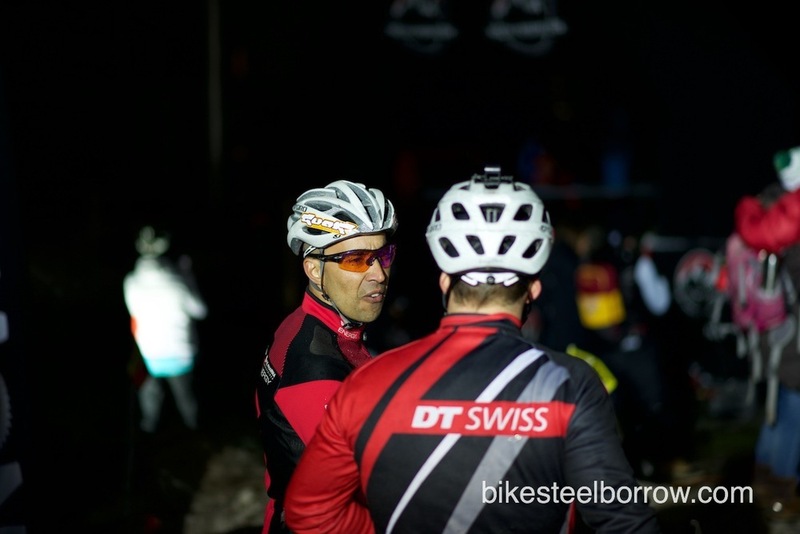 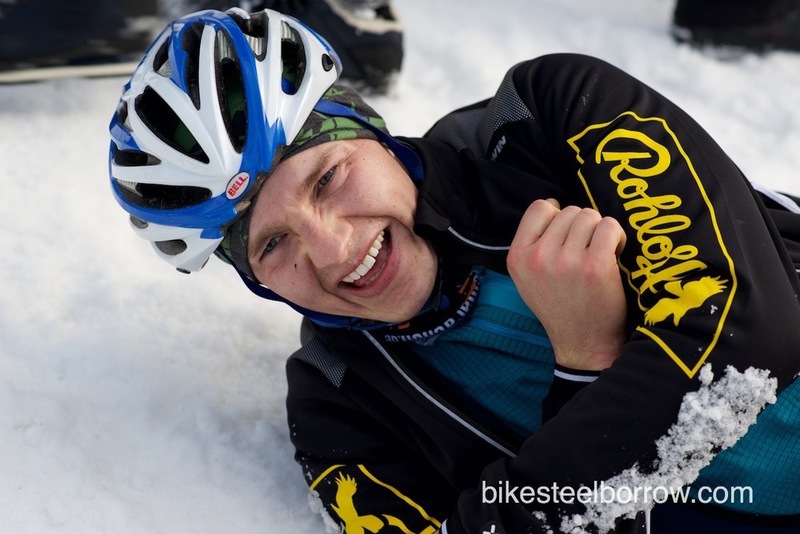 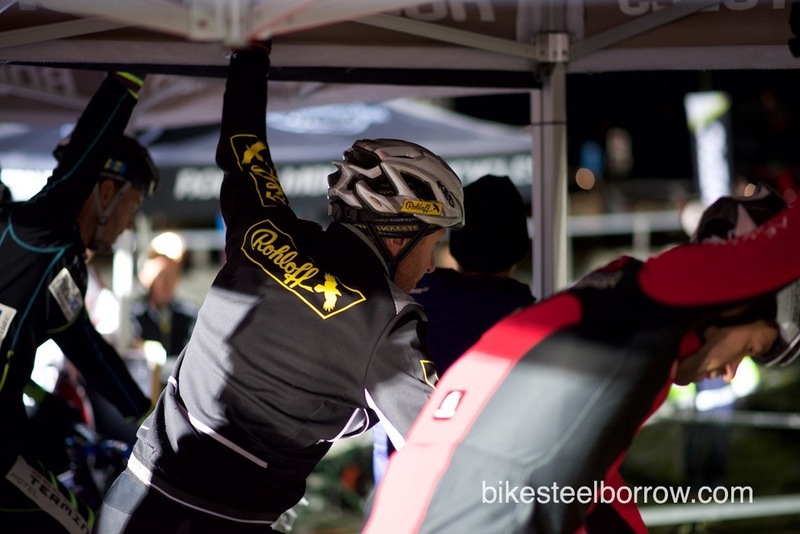 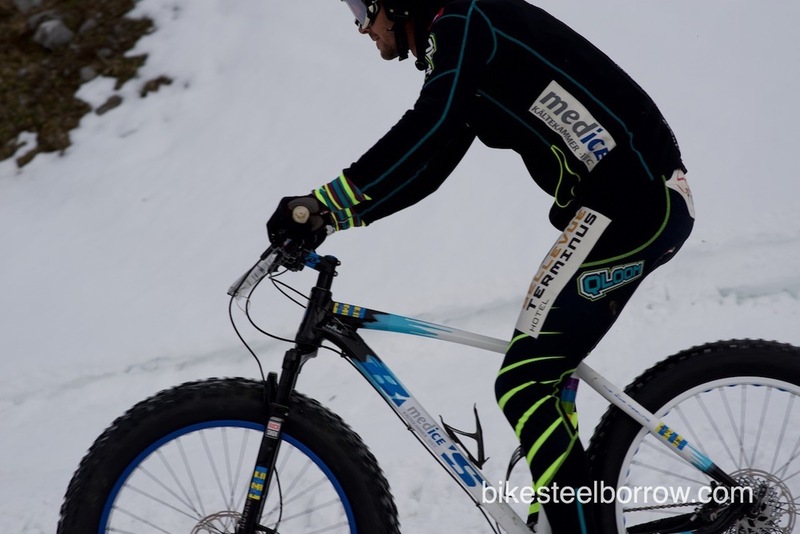 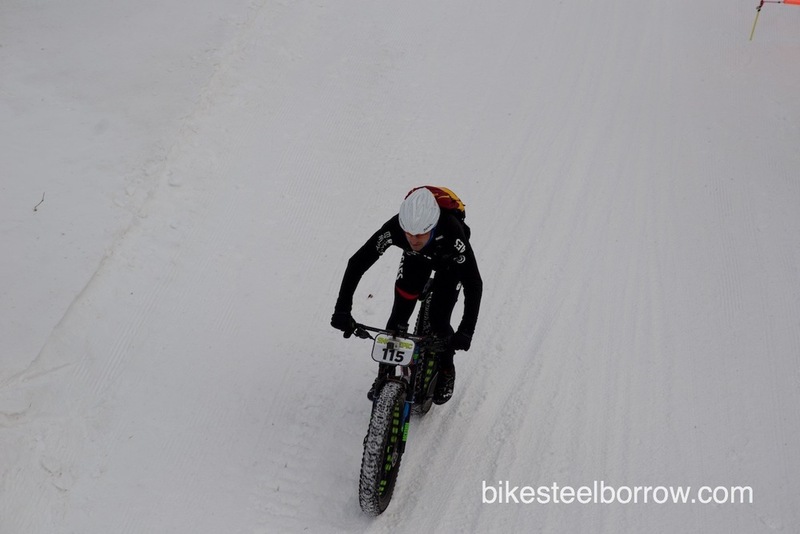 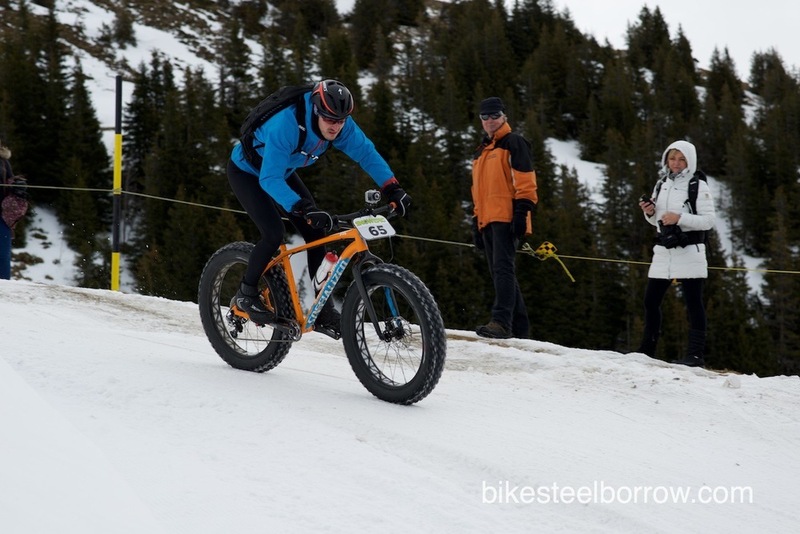 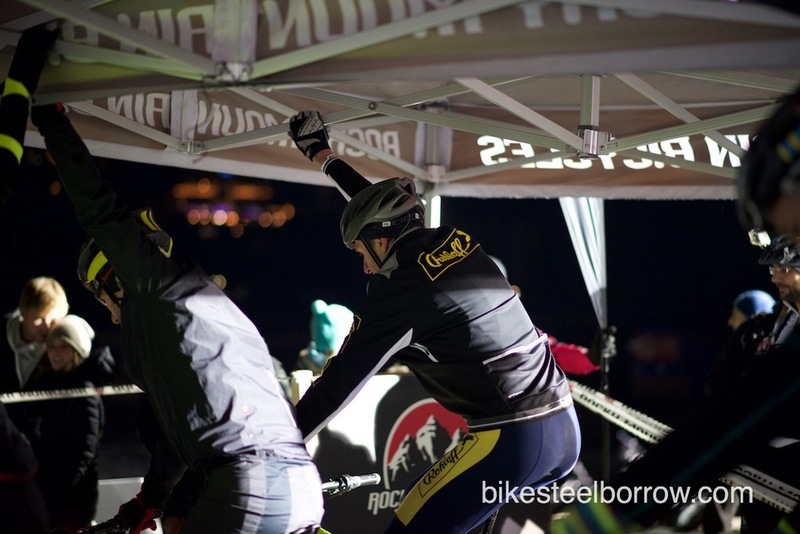 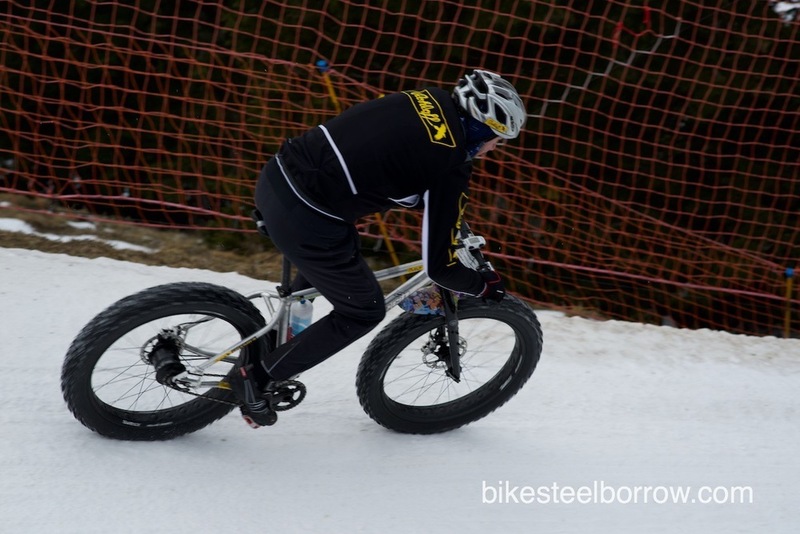 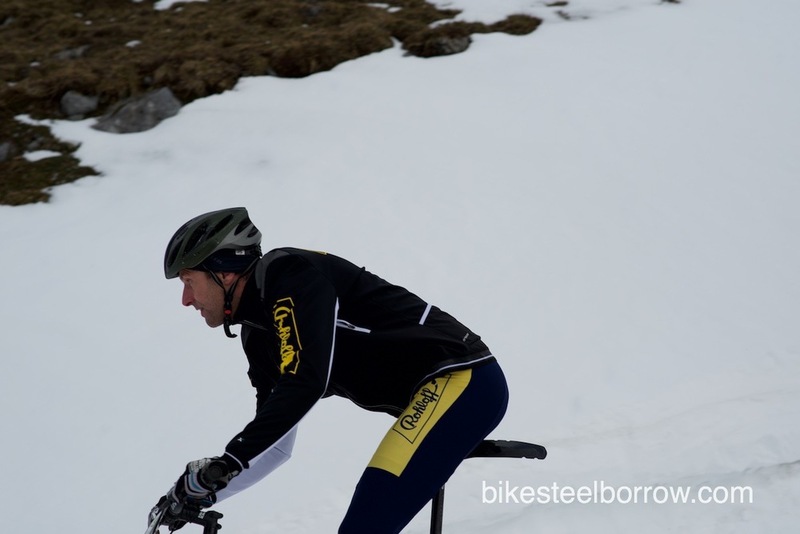 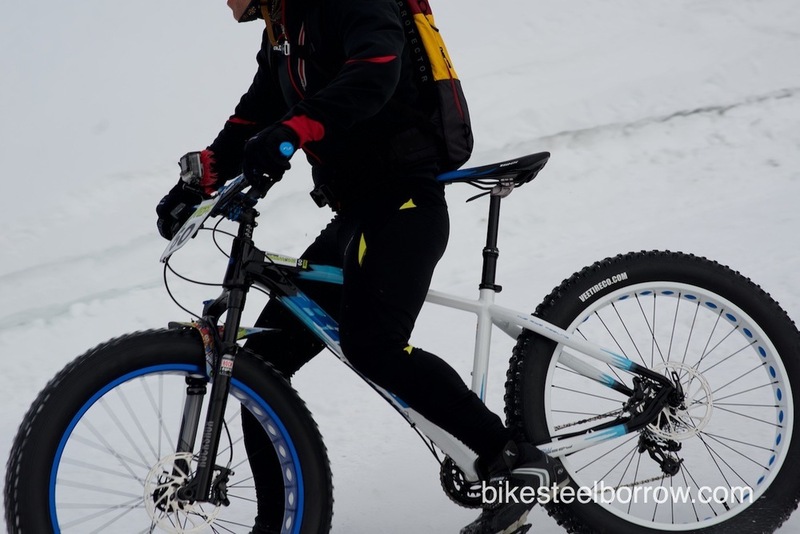 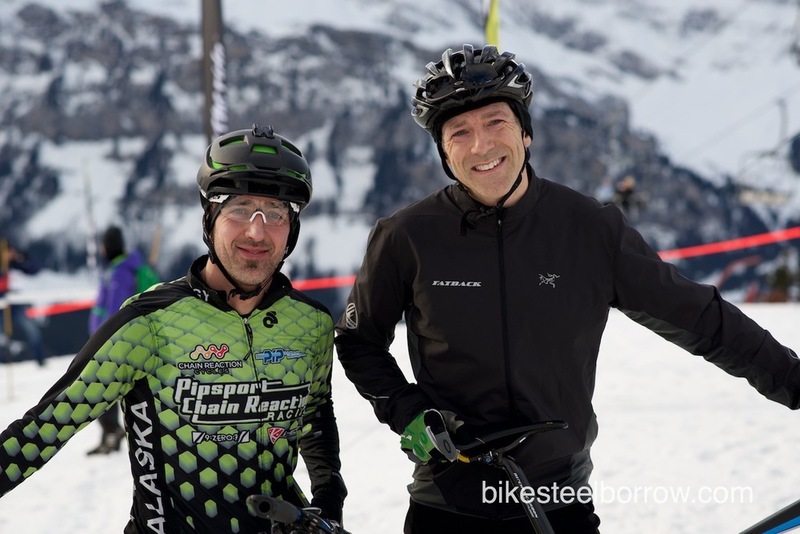 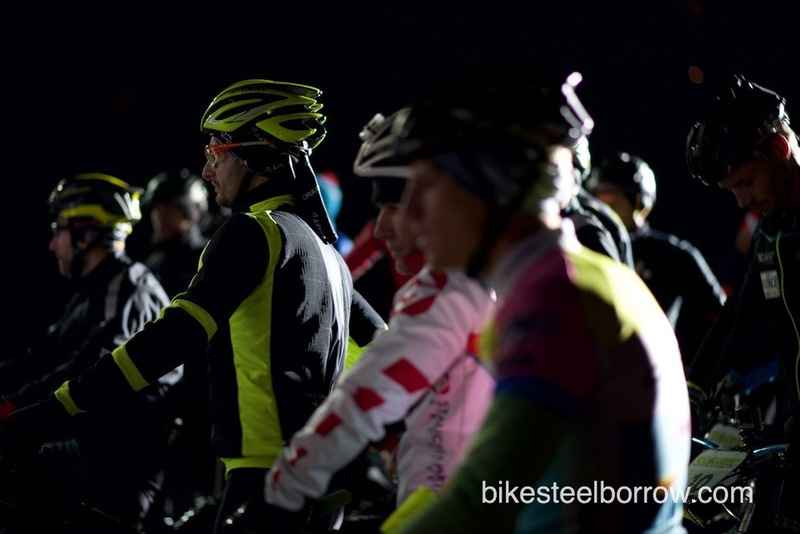 The inaugural Snow Epic changed tack sharply on its second day on Friday, introducing the more than 120 fatbikers to the steep slopes above Engelberg and testing both their climbing legs and their downhill skills. 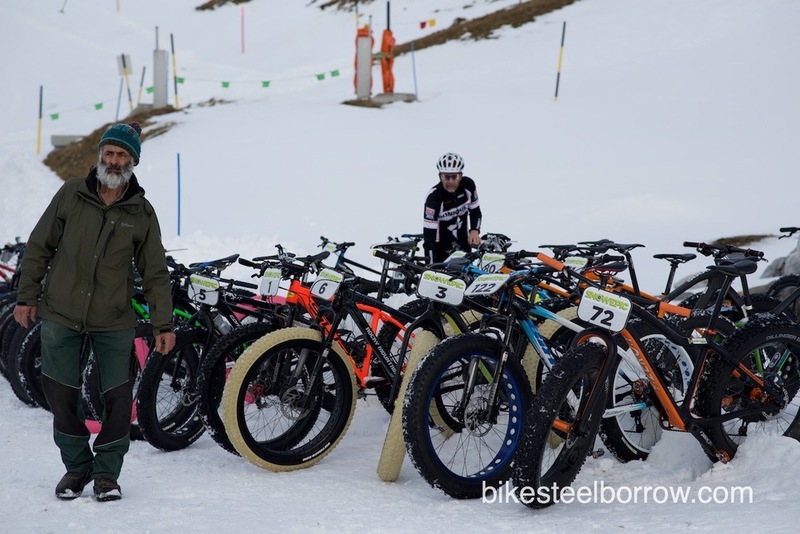 After Race 1¹s cross country-type course with few long climbs, the riders Friday took on the Brunni ­ making their way from host town Engelberg (at altitude 1000m) to the Brunnihütte (1860m) for the first of three contests on the day. 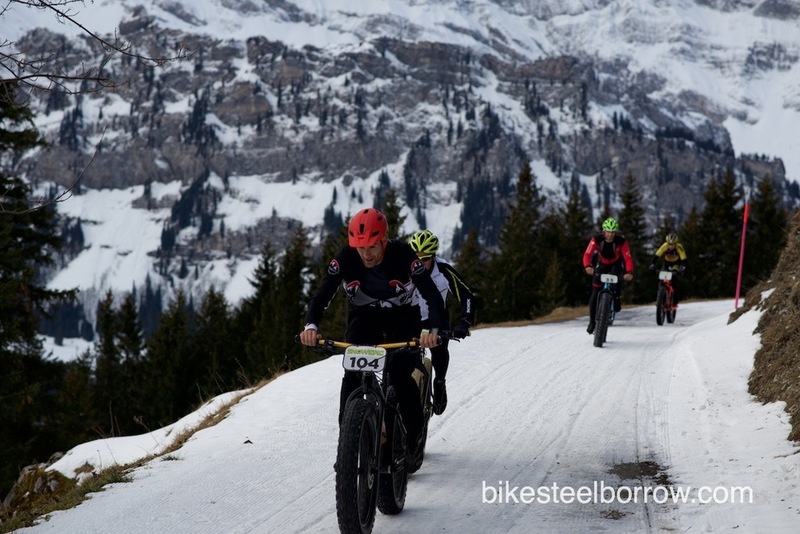 Although Engelberg was not blessed with any new snow, the riders soon climbed up into snow-covered roads and trails.The main talking point though was the ascent, with several of the experienced riders describing it as the toughest they had ever taken on. 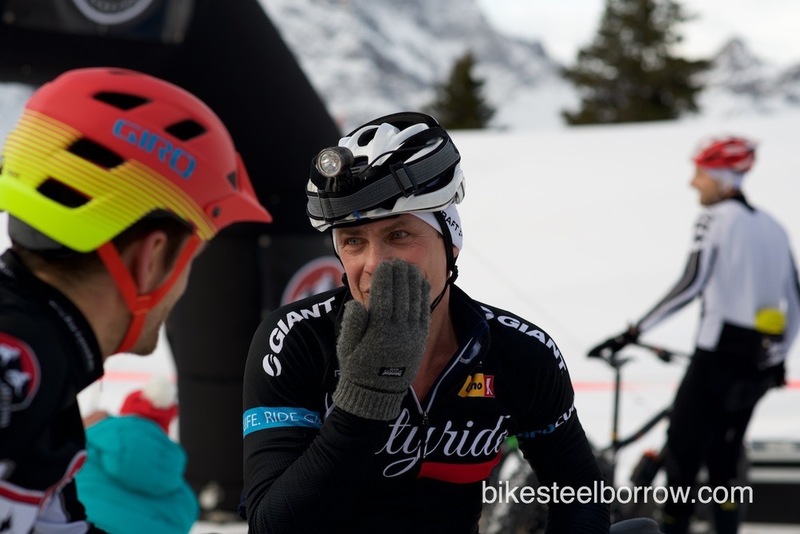 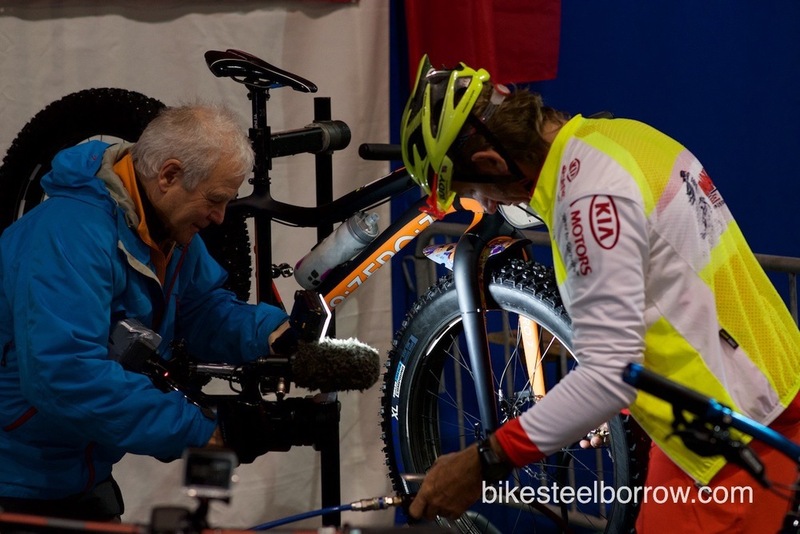 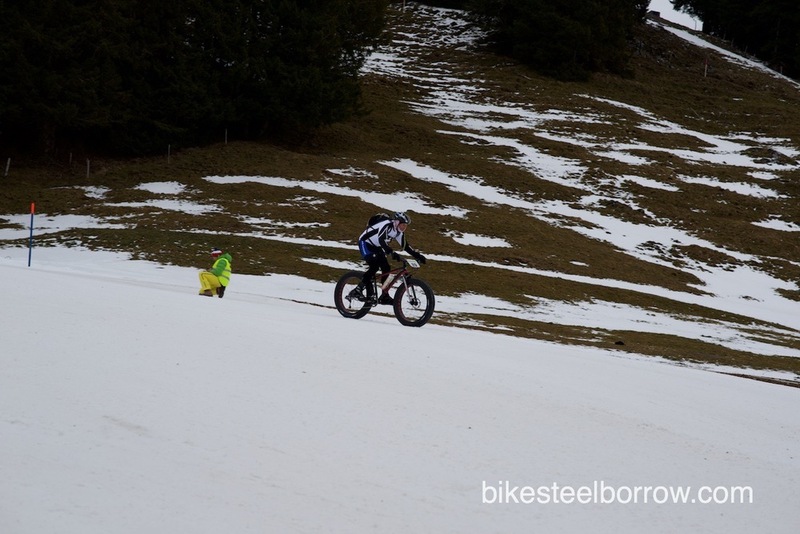 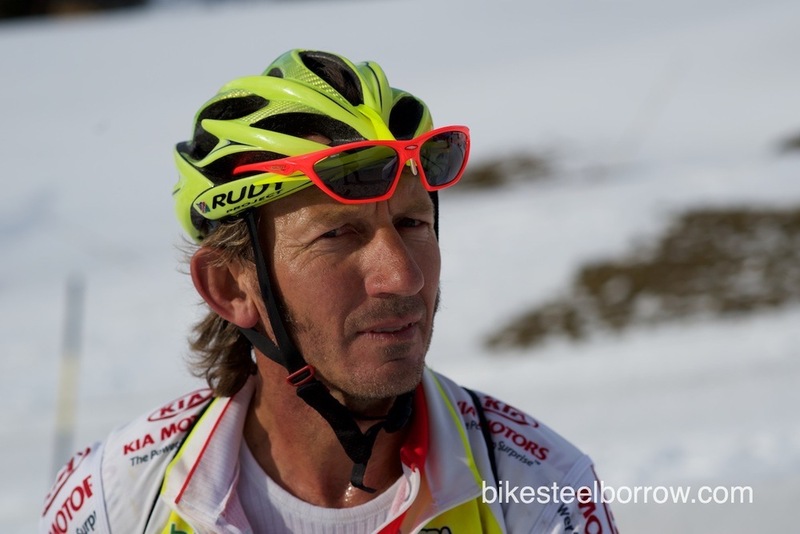 Tomi Misser of Spain had won Thursday¹s opening race in style but slipped to third in Friday's ascent of the Brunni as Switzerland¹s Silvio Büsser took the win at high altitude. 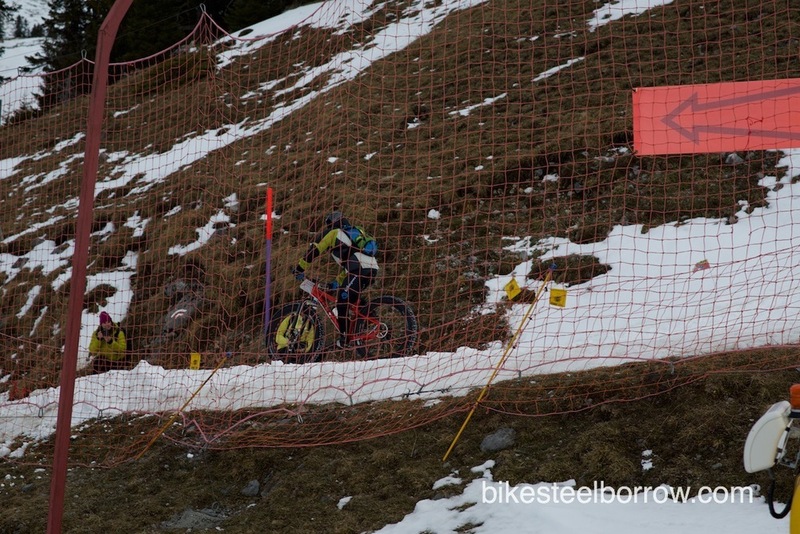 Another Spaniard, Ibon Zugasti, finished second. 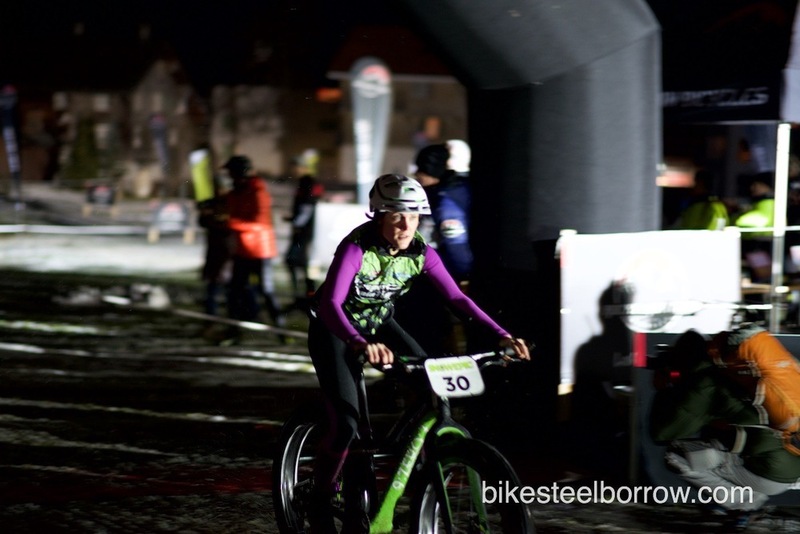 In the women¹s race Switzerland¹s legendary Esther Süss secured her second successive win, followed by Amber Stull (USA) and Alba Wunderlin (Switzerland). 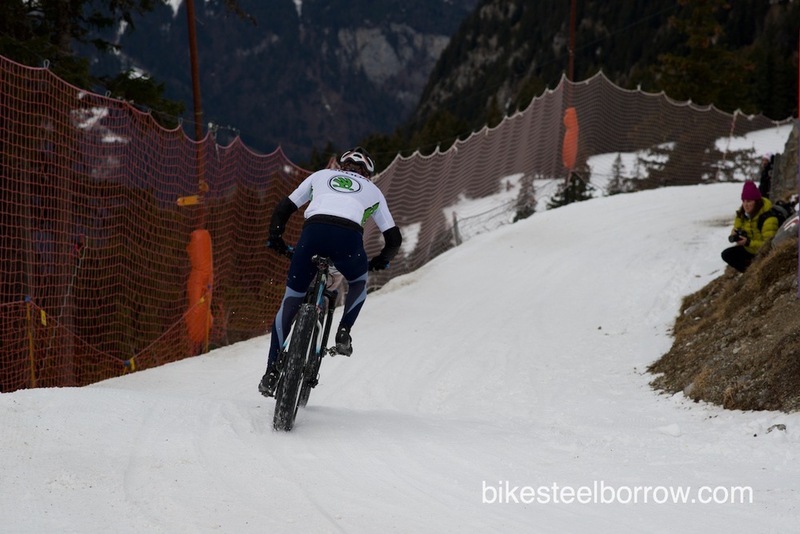 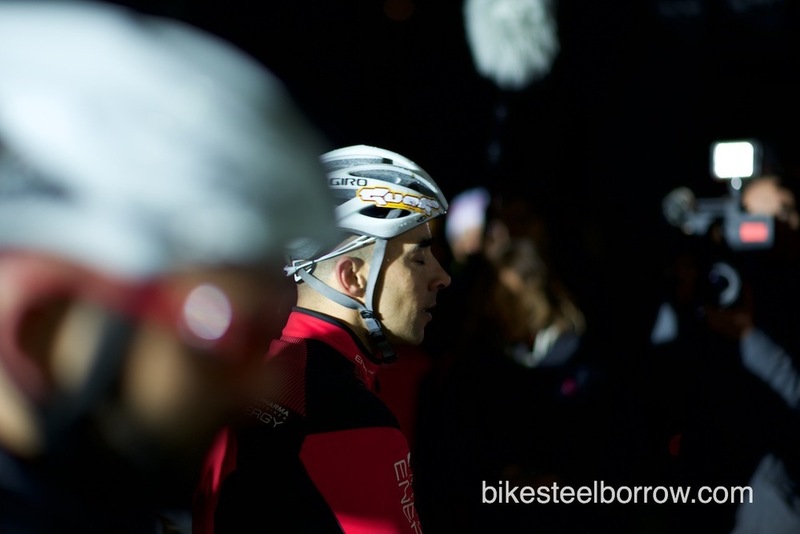 After a break to refresh and enjoy the spectacular scenery from the Brunnihütte, the riders lined up for Race 3 - a downhill time trial with riders departing at 30 second intervals. 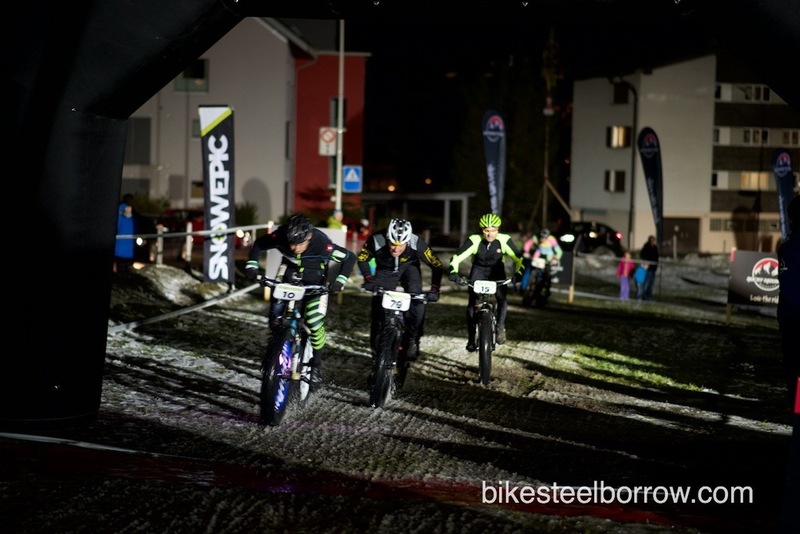 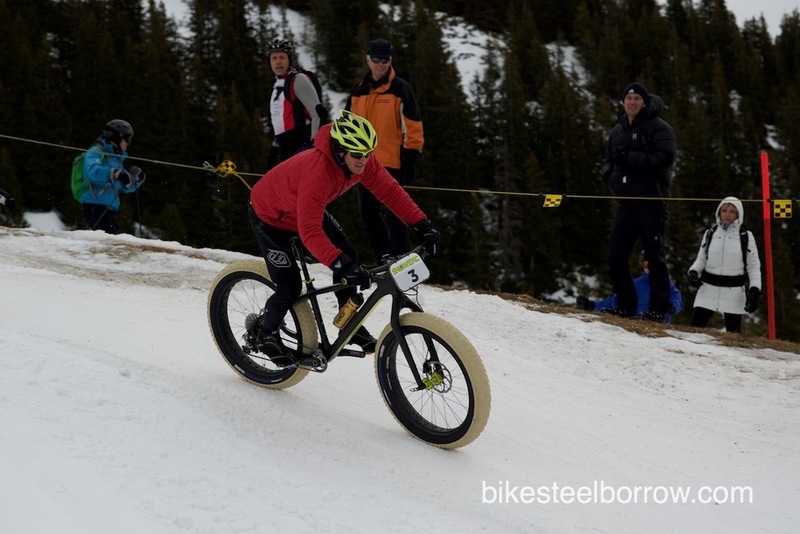 Remo Heutschi (Switzerland) managed to find the best route down the quick downhill course and took the top step of the men¹s podium ahead of Oliver Waser (Switzerland) and Marcel Odermatt from Engelberg ­ an all Swiss podium. 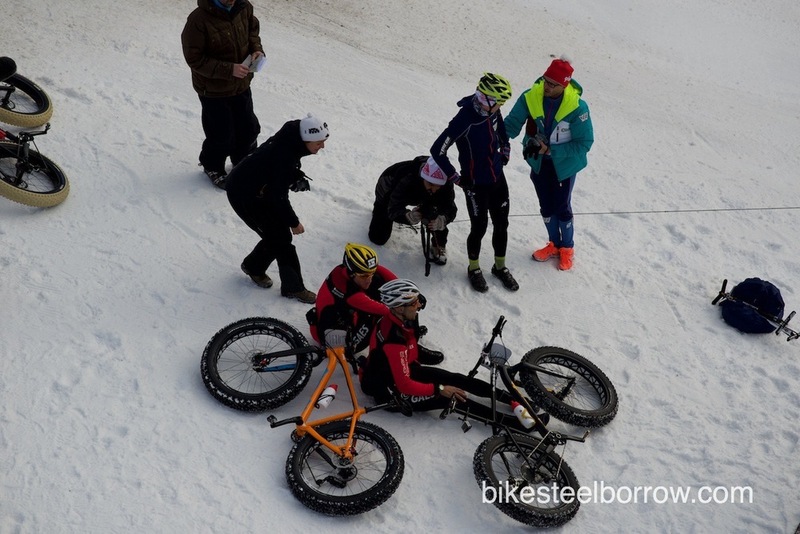 The women¹s race was won by Alba Wunderlin (Switzerland), ahead of Lee-Anne Palmhert (Namibia) and then the ageless Esther Süss.